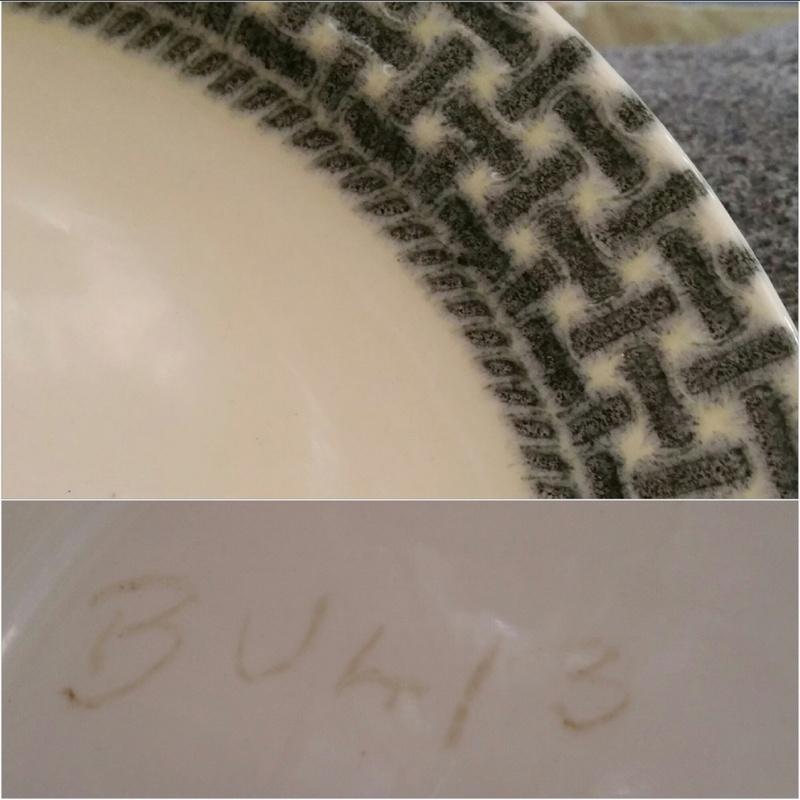 I bought this dinner plate which has the markings on the back of a sample plate. I thought it looked familar and it did ! As on the Portage trust webpage there is a photo of a metal engraving which is this pattern. Edits. . Maybe the 4048 has been mis-read and is really a 4046 .... which is the shape of my dinner plate? How brilliant of you to match up those patterns Janice.